Whether you’re looking for a reliable plumber with 24 hour call out or a qualified heating engineer to help with your central heating system, AC Plumbing and Heating Specialists will look after all your needs. As a company we benefit from over 20 years’ experience working in thousands of homes across Taunton, Wellington, Bridgwater and the surrounding area of Somerset. Our gas-certified and Worcester accredited engineers provide the full range of services, including general plumbing, gas heating systems, cookers, gas fires and landlord gas safety checks. Our friendly team can help you every step of the way, from planning and designing your perfect bathroom, to installation and maintenance of existing plumbing. When planning a bathroom renovation, make sure to get in touch with A C Plumbing & Heating Specialists Ltd. Our service encompasses all aspects of bathroom installation, from tiling to the installation of your bathroom suite and everything in-between. There are examples of bathrooms installed by our company throughout Taunton, Wellington and Bridgwater. Why not get in touch with us to see how we can help you? We are Worcester accredited gas and combi boiler installers providing an efficient, reliable and professional boiler service in our local areas of Taunton, Wellington, Bridgwater and beyond. You can trust and rely on our plumbers and central heating engineers to get the job done, on time, at the best rates and to the highest standards possible. 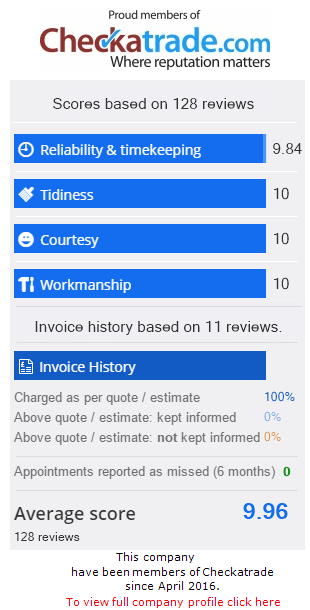 At AC Plumbing and Heating, we have large ongoing contracts with Wessex Water, Wickes and Bathroom Village, giving them best value for money and the highest levels of customer service from our team of highly skilled and qualified tradesmen. We have been contracting to Wickes for over 4 years to install quality kitchens and bathrooms. We also offer a 24 hour emergency service, so if you spring a leak or burst a pipe, our plumbers and heating team will be at the end of the phone line, ready to arrange for one of our trained engineers to come direct to your door, to deal with your emergency. If you need a plumber, central heating engineer or builder in Taunton, Wellington, Bridgwater or the surrounding areas of Somerset, don’t wait any longer, contact AC Plumbing and Heating Specialists now, we’re here to help.